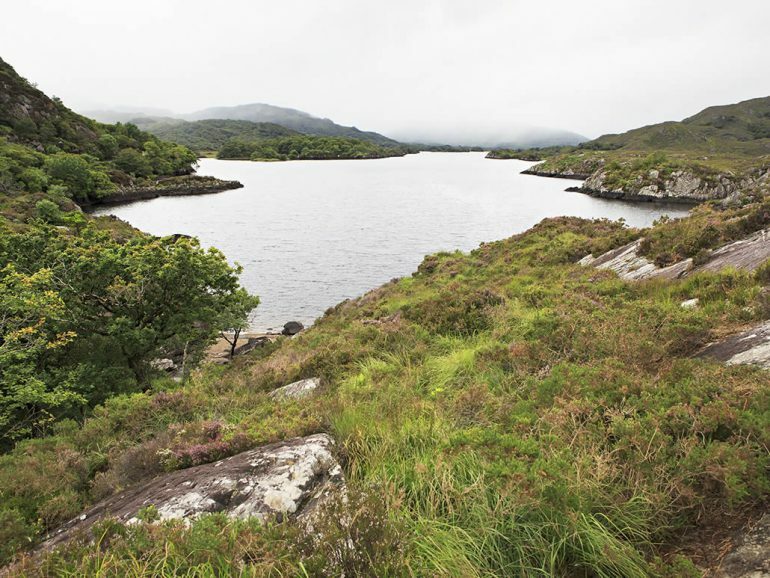 Killarney County Kerry - Is it the Tourist Capital of Ireland? 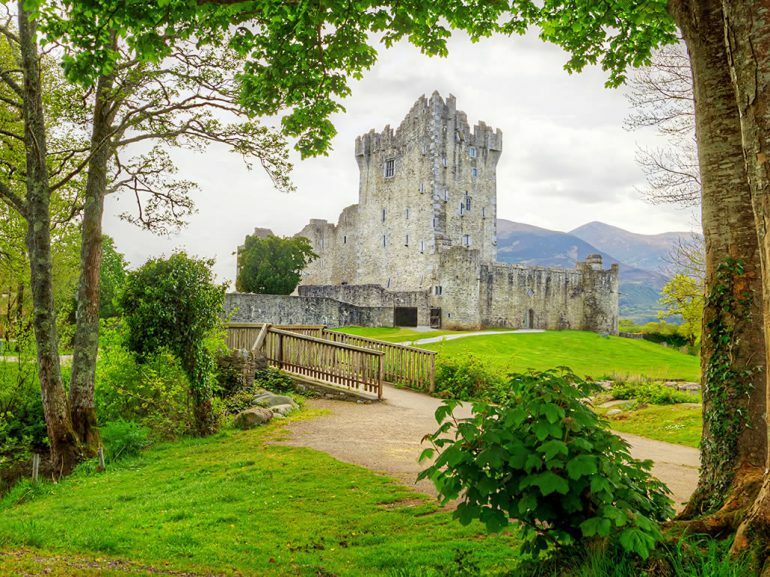 Is Killarney the tourist Capital of Ireland? 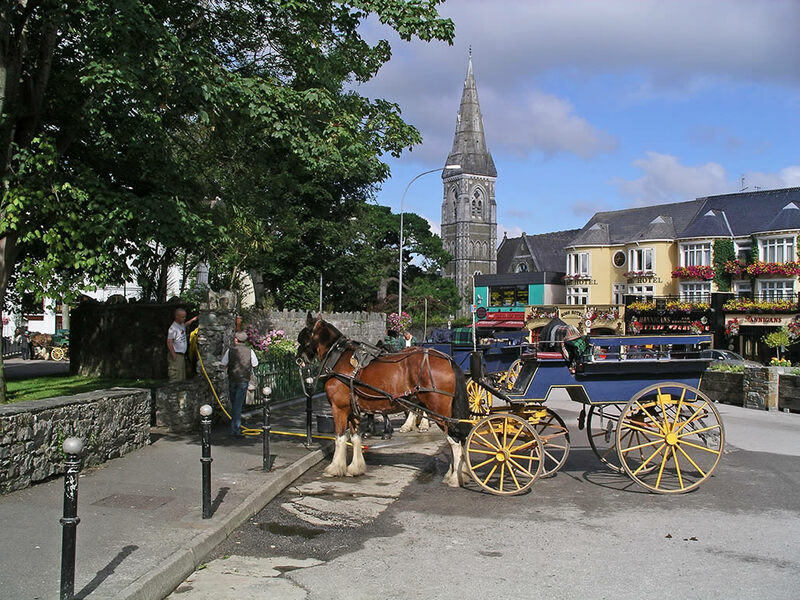 Visitors have been coming here for a few centuries and since Queen Victoria visited in 1861 a growing number of tourists visit each year. 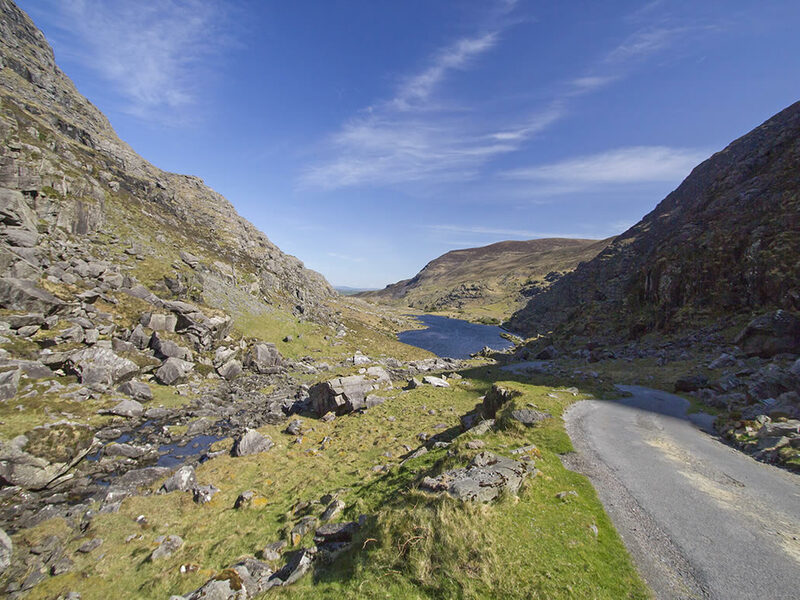 Its unique location at the foot of Ireland’s highest mountains beside its famous Lakes make it one of the most scenic towns in the country. As well as the scenery it has numer0us other attractions to cater for a diverse range of visitors young and old. The Macgillicuddy Reeks, The Lakes and the National Park provide the backdrop of this town and numerous visitors are attracted by the outdoor opportunities which these amenities give. 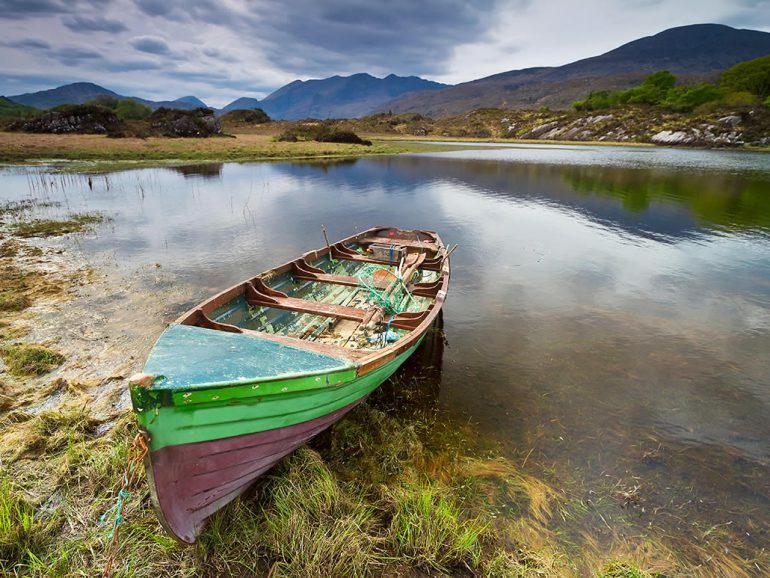 Fishing, boating, hillwalking, climbing and horse riding are some of the many outdoor activities which are popular here. 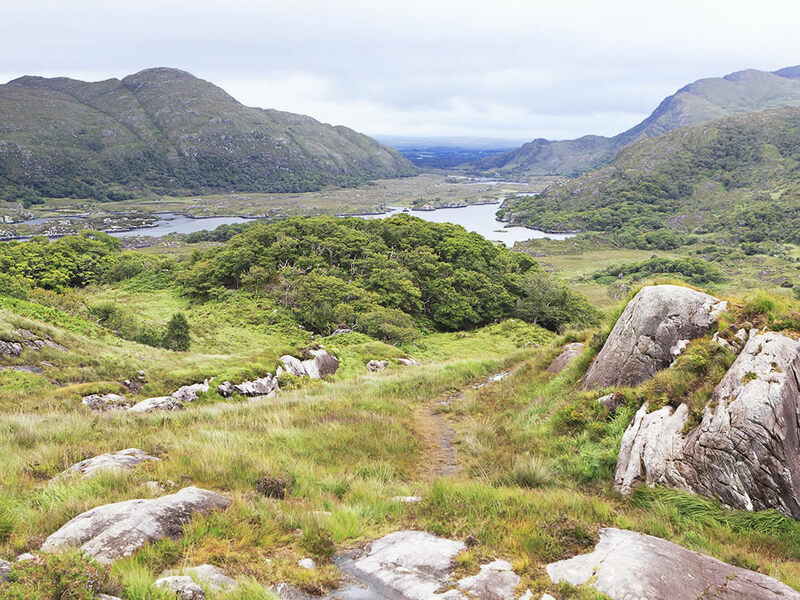 A trip in a jaunting car around the National Park is one of the events for which Killarney is best known. 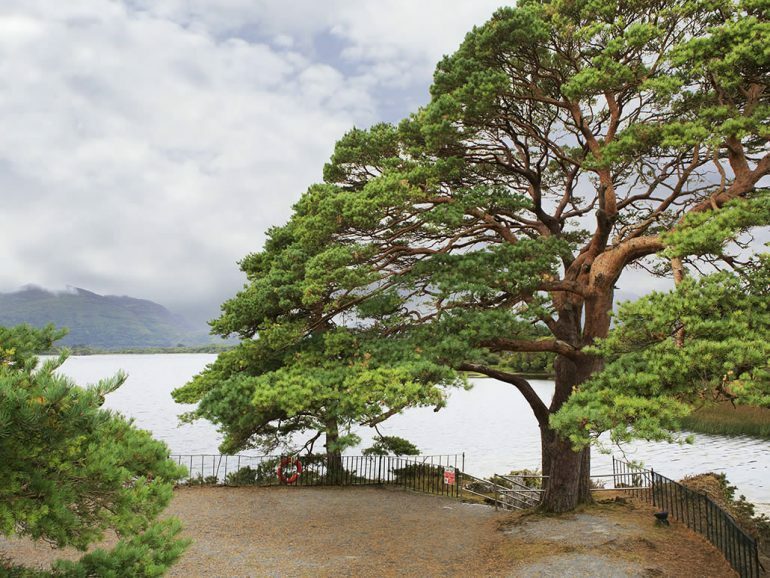 Muckross House and Gardens, Muckross Abbey and Muckross Farm and Torc Waterfall are great visitor attractions within the National Park. The view from Ladies’ View high above the Lakes is stunning and a trip on a boat from Ross Castle on Lough Leane is unforgettable. 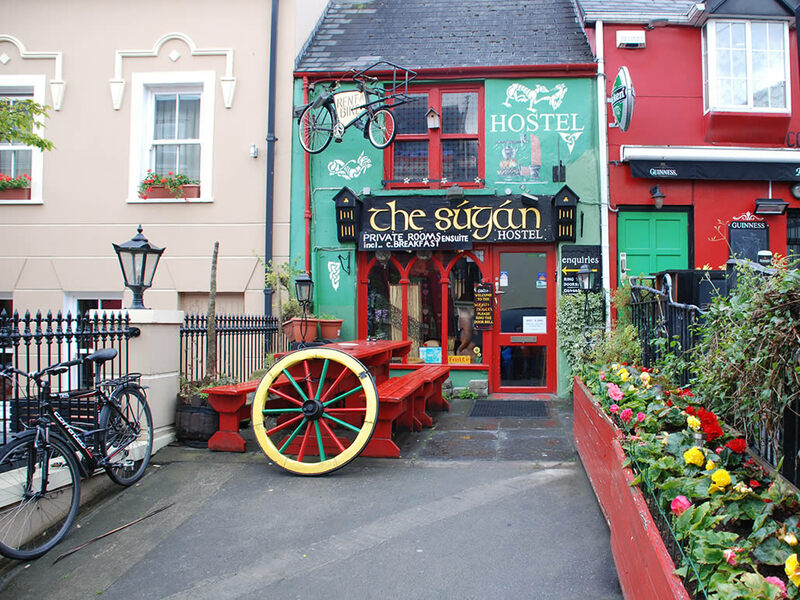 The town has a wide variety of great restaurants and pubs where traditional Irish music sessions can be found all year round. 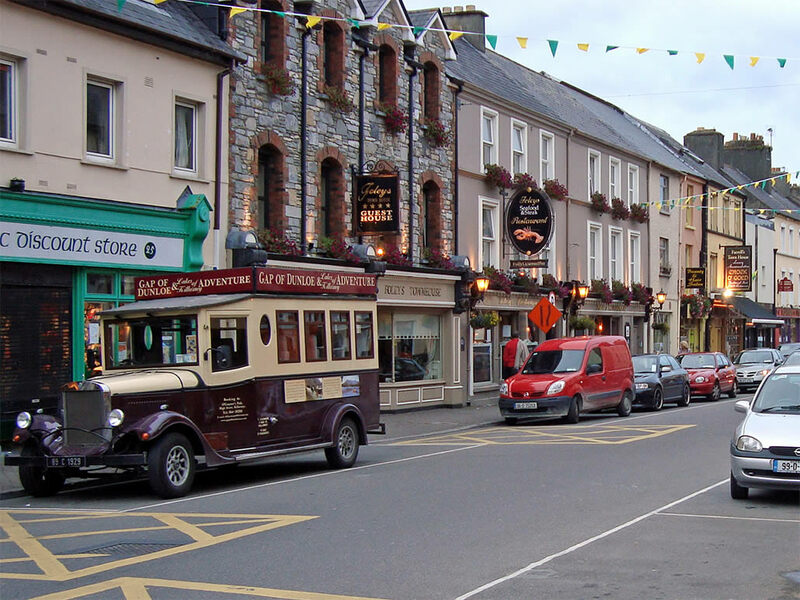 The INEC which is Ireland’s premier entertainment venue is located in the town. The town has three 18 hole golf courses of tournament standard as well as some 9 hole and pitch and putt courses. It has a fine horse racing track where there are two racing festivals during the summer as well a few other days racing throughout the year. Please note that Killarney is very busy during the Summer months and during the many festivals and events held there, so visitors are advised to book their accommodation well in advance of their visit. 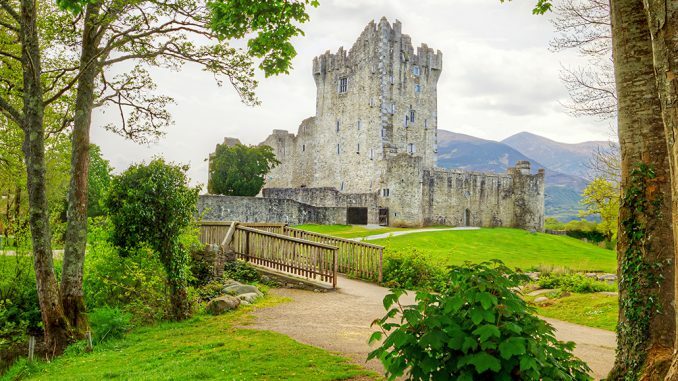 Despite the huge amount of accommodation available, it is regularly fully booked and finding a suitable place to stay at short notice can be difficult.